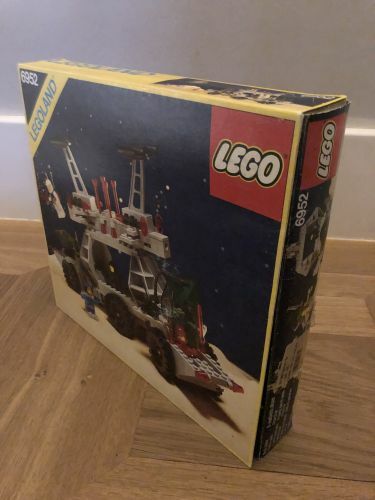 Rare Lego Classic Space Set, Lego 6952 / All bricks, printed parts (Moon-Logo gold) and minifigures in very good condition. 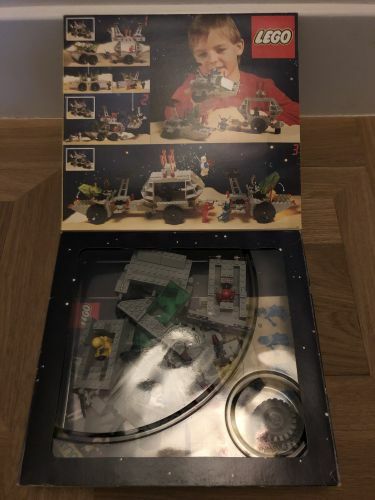 The set is 100% complete with instructions and box. Franjo: I had the set as a kid. 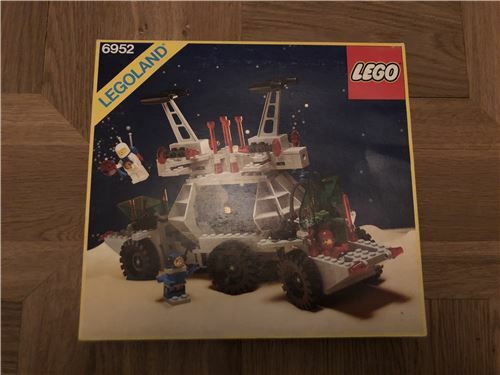 Well, 35 years later, I bought it 'for my son' again ;-). 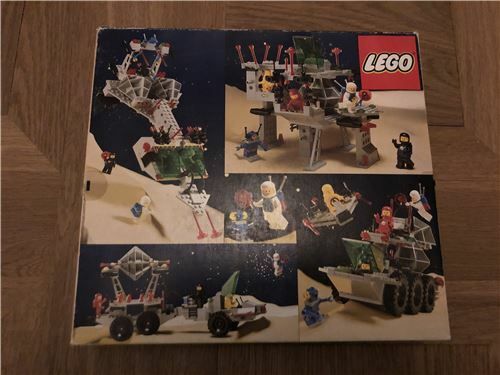 These sets bring back so many memories.